What Happens To Mr Porter In 13 Reasons Why? 10. What Happens To Mr Porter In 13 Reasons Why? Mr Porter, the school counsellor, is on tape 13 in the first season for not helping Hannah when she came to him to report being raped. 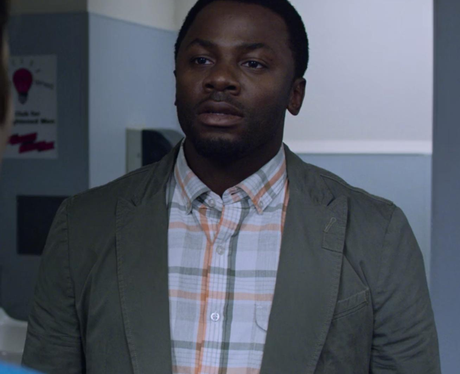 In season two, Mr Porter knows he is on 'borrowed time' and is seen trying to help the other students on the tape to atone for his actions, hoping he can do the most good before the tapes are public knowledge and he loses his job.